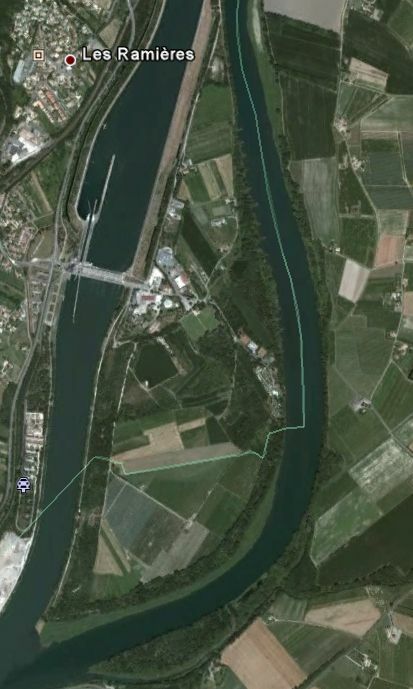 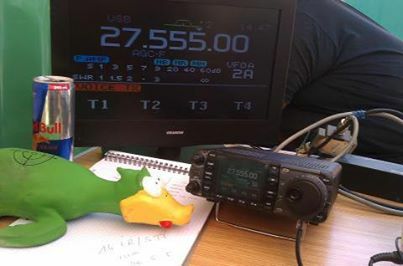 Sent live from the Green Duck team ! 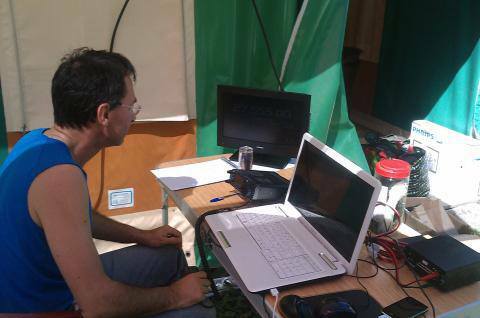 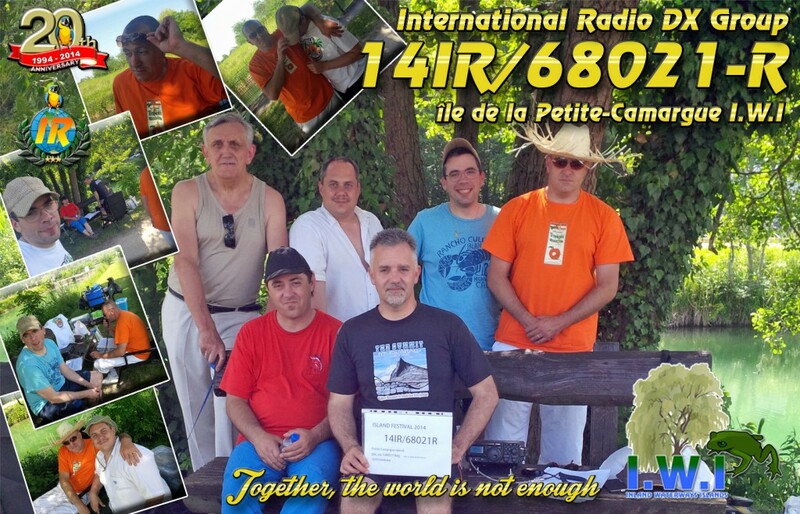 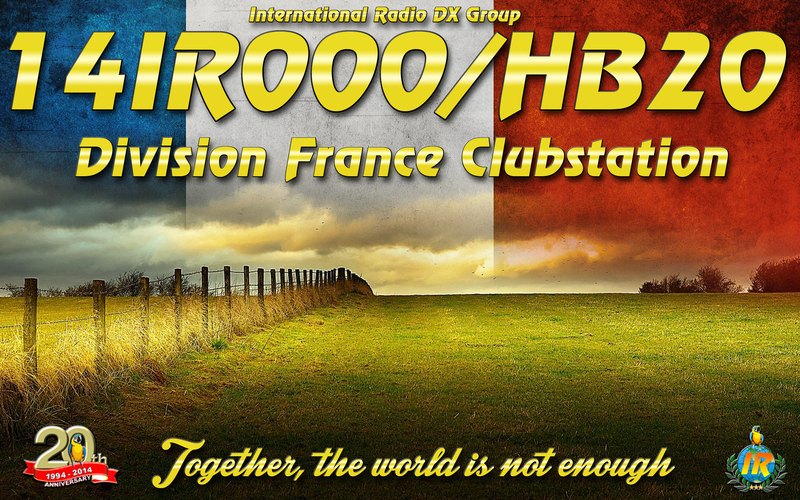 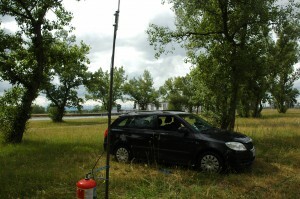 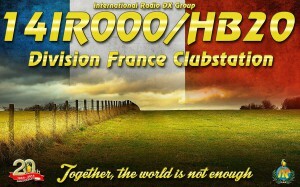 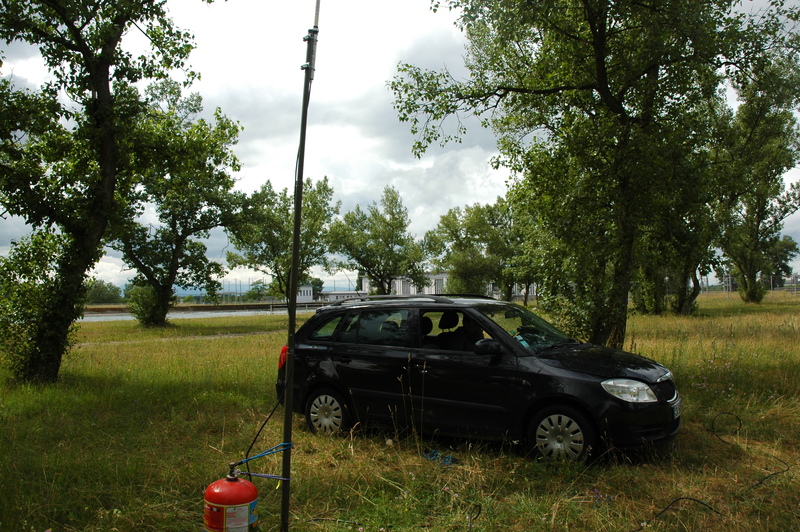 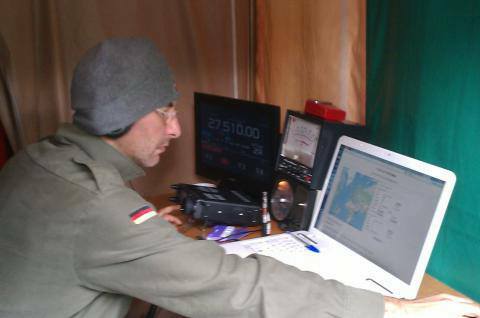 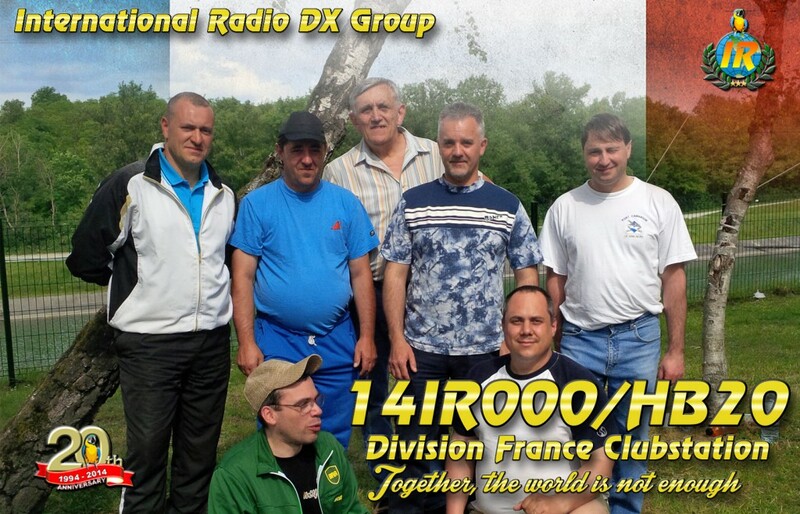 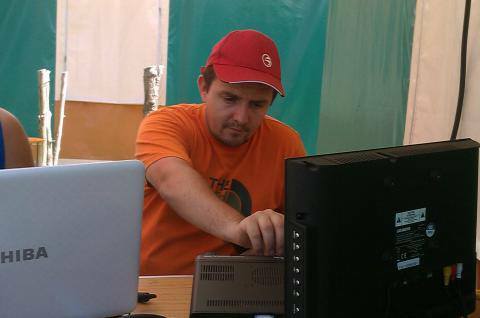 Well done for the +/- 180 QSO made ! 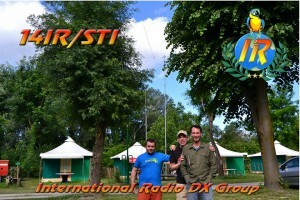 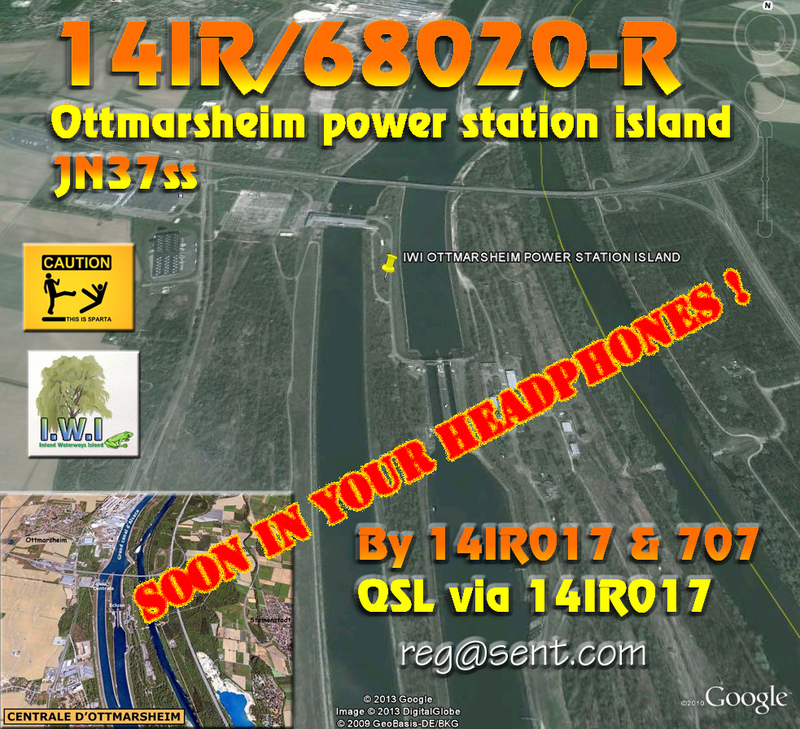 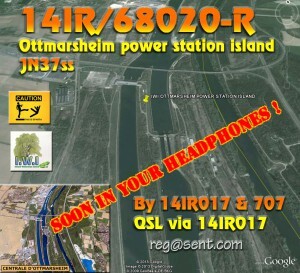 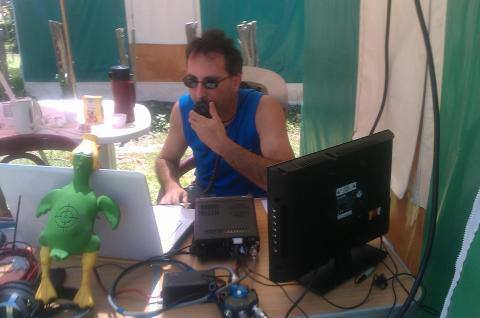 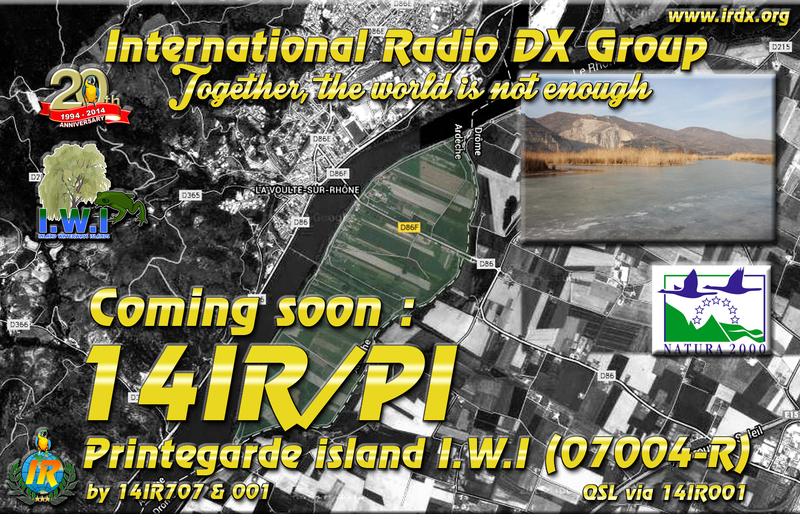 14IR /STI Saint-Thome island will be active on 22nd & 23rd June 2013. 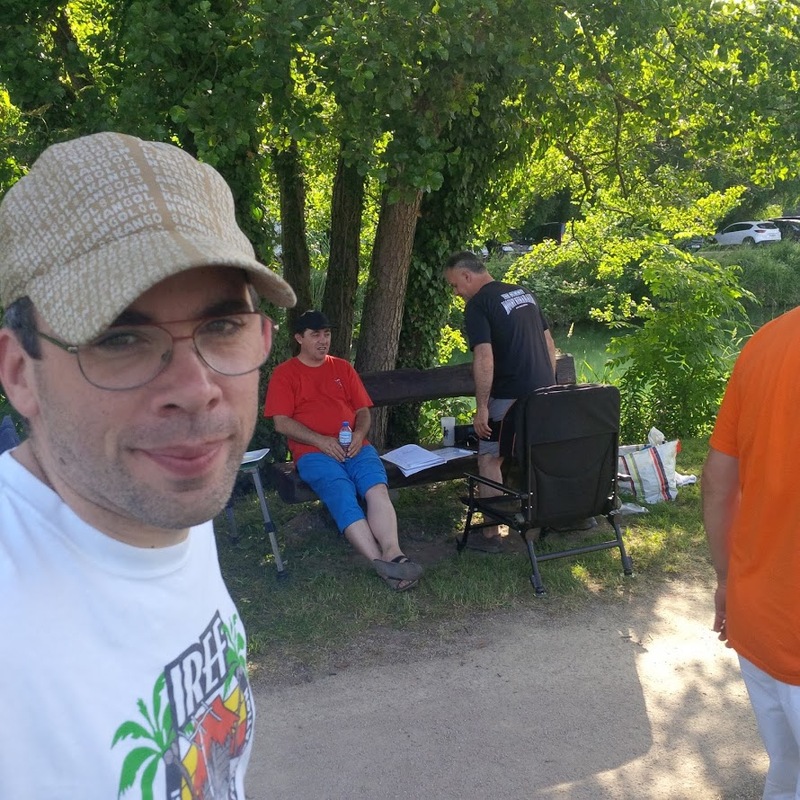 Click the picture to be transfered to the gallery !